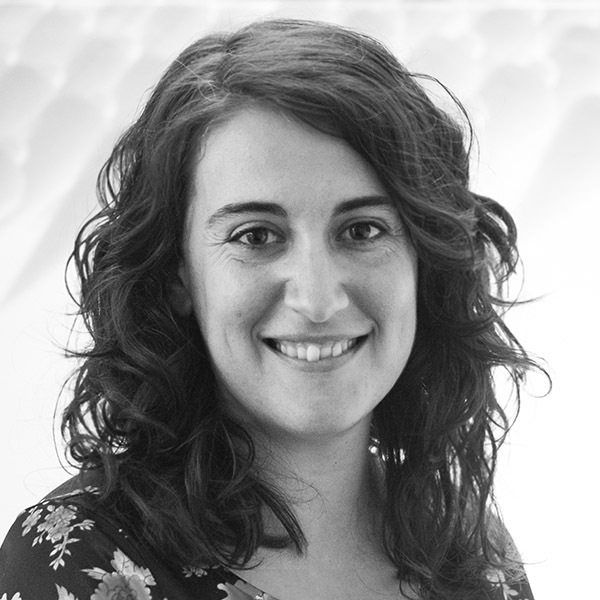 Laia joined Design Engine in 2015 after studying Architecture at the ETSAV, Universitat Politèctnica de Catalunya and the Technische Universiteit Delft, graduating with First Class Honours and qualifying as an architect in January 2008. During her Architectural education, Laia was the recipient of the prestigious Arquia Scholarship from Fundación Caja de Arquitectos due to outstanding academic achievements and worked as a Scholar in the Graphic Expression Department of ETSAV. Prior to joining Design Engine, Laia has gained broad professional experience with a number of practices across the UK, including 5 years at Foster + Partners. 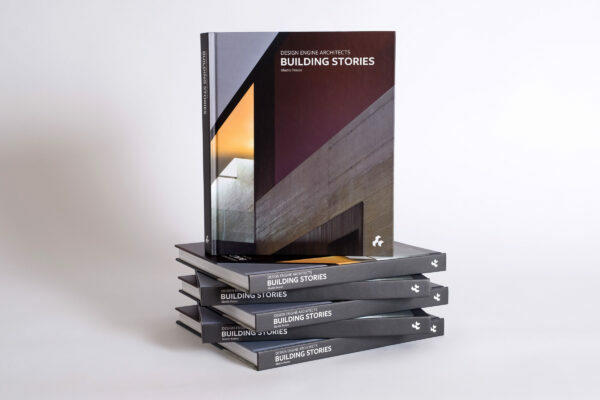 In addition to this experience Laia has run her own projects in Spain and has been part of an award winning team in Europan 11, a prestigious international competition for young architects with more than 1800 entries. Laia has led many projects as Project Architect with particular interests in Residential, Cultural and Educational. 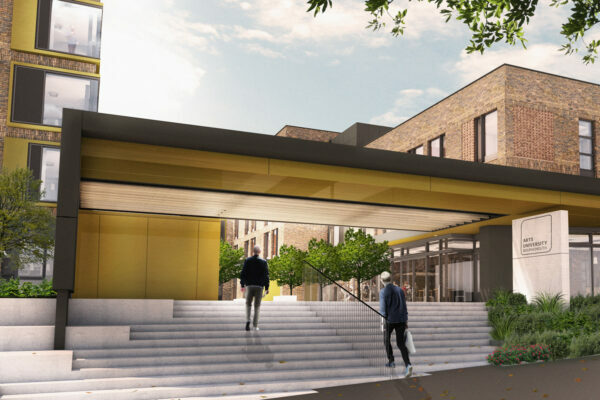 Past projects have included a primary school, high-end residential towers, the extension of a congress centre and a number of one-off houses. Laia is an energetic, curious and creative architect that enjoys communicating with clients and helping them to identify their needs and to develop a design brief. She has worked with a broad range of clients from councils to developers, to private individuals and big corporations.